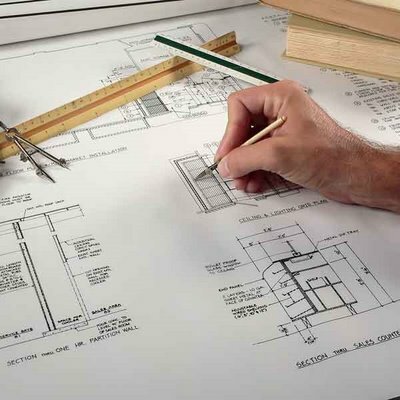 Alplan Provides a Design and Planning Service that provides clients with a “one stop shop” for Surveying, Design, Planning Permission, Building Control and Project Management. 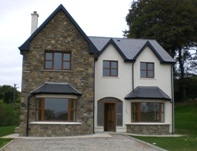 Whether you require an extension, new house, loft conversion, sun room, remodelling, building conversion, building survey or site survey, Alman Surveying can assist at the most competitive rates. Alplan brings together a team of professionals dedicated to providing a superior design and management service to both residential and commercial clients. We aim to translate a client’s needs into a functional design with an emphasis on inclusion of our clients in all aspects of the design from an early stage. 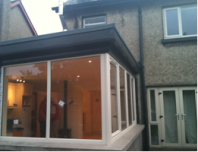 Our aim is to provide a fully functional building meeting all of our client’s expectations. Our combined energy, experience and enthusiasm are brought to all projects whether it is a home extension, new-build home, loft conversion, apartment remodelling or commercial premises. Our design team, together with our project manager will work together to provide a superior design, (with attention to detail), planning and with tight budget control. Every project that we undertake follows the same rigorous process from inception to completion. Our design and project management is centred around our clients needs, with an emphasis on inclusion and communication. Our aim to ensure that all projects are delivered on time, within budget, and to the highest sustainable standards. We use the most up to date surveying techniques including GPS, Total Stations, AutoCAD and Revit to produce accurate drawings and visualisations of all projects.